Can you believe it? We're almost done with the first month of 2014! Despite being not that busy, I was surprised that I didn't notice that days have been passing by so quick. Now that I finally did notice, I am just getting a lot more excited…why, you ask? Well, it's because I am going home in two months! YES, I am going home but only for two weeks. And if circumstances change, I might only get to stay for a few days. My sister's graduating from college (can you also believe that!? 'twas just like yesterday when I posted her makeup look for her Senior Prom!) and I have to be there. So yes, I'm still not sure how long I'd be able to stay, but I'm 100% sure that I am coming home. Anyways, another thing that made me notice that January's almost over is that, I already got my January box from Glambox. 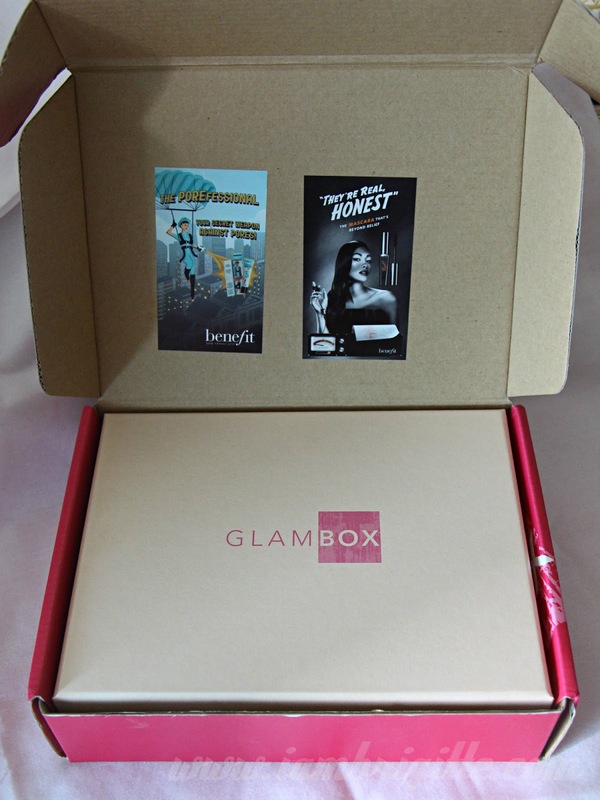 Unlike beauty boxes back in PH which arrive first week of each month, Glambox boxes usually arrive on the 3rd week. I was also surprised to get mine earlier. Well, I got the first two just a few days before the end of the month and this time, it arrived January 21. 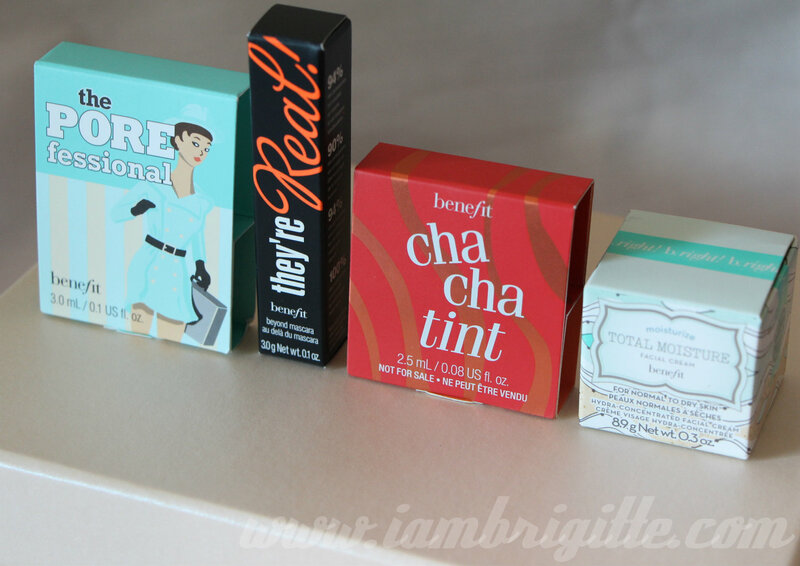 When I opened the box and saw the Benefit stickers, I was like "Oh wow, is this a Benefit-exclusive!?" A lot of my fellow bloggers back in PH have been raving about this baby and I haven't gotten into trying it out yet. 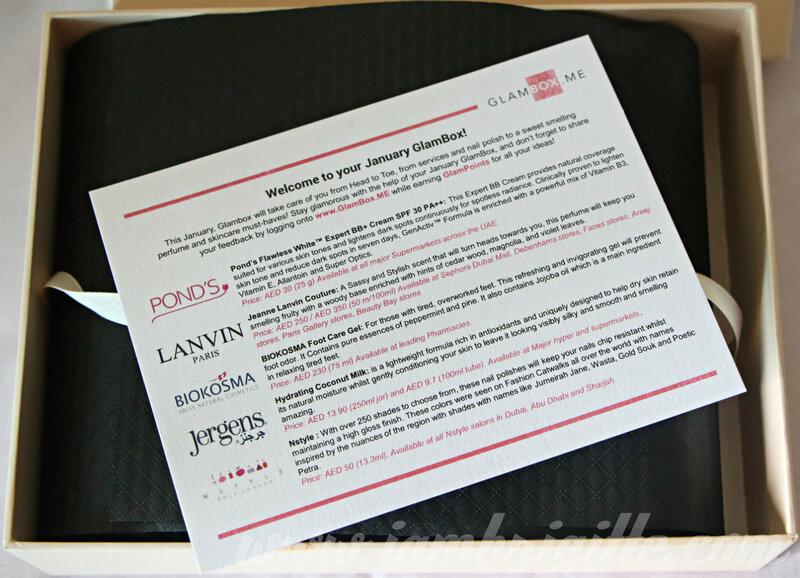 Thanks Glambox for including this on your January box! 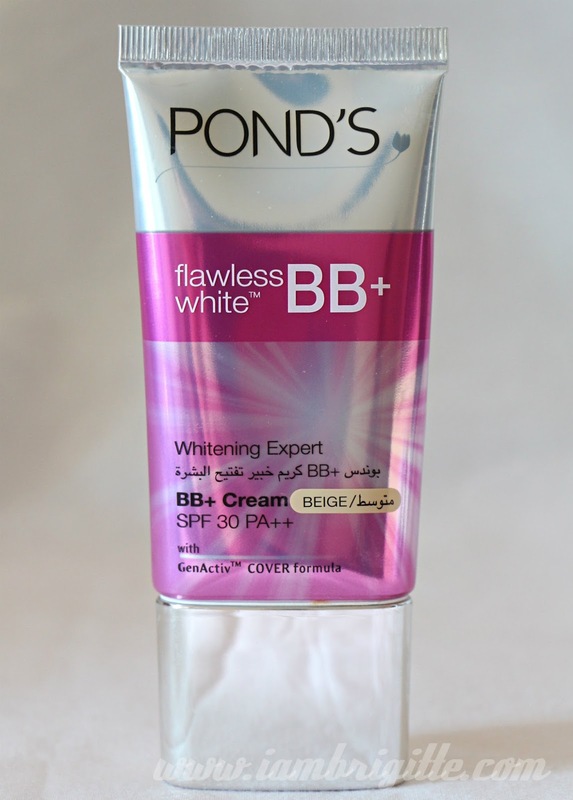 This BB cream gives a natural coverage and can also lighten those nasty dark spots when used continuously. It's said to be proven to lighten the skin and reduce dark spots in as fast as 7 days. It has GenActiv Formula enriched with Vitamin B3, Vitamin E, Allantoin and Super Optics. I got this in Beige and I think it matches my skin tone! 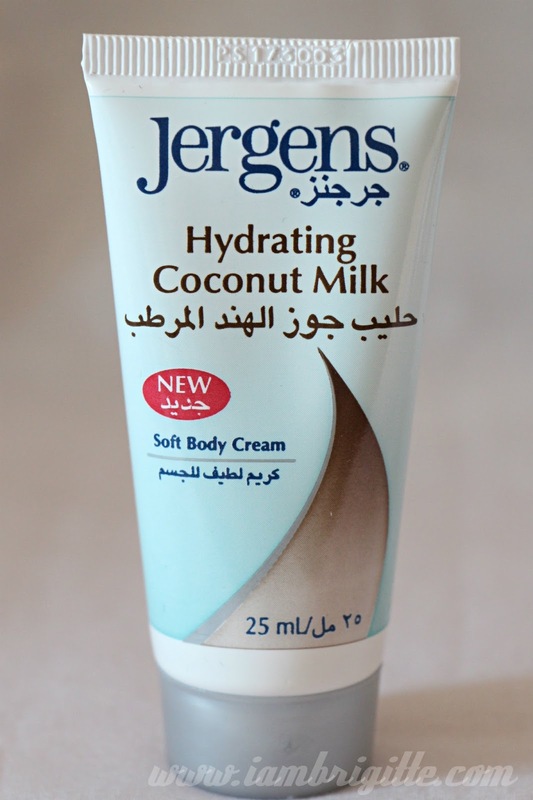 A lightweight body cream to help skin retain its natural moisture and leave it looking and feeling silky and smooth. It has this not overpowering coconut scent which smells so good I am keeping myself from tasting it. LoL! 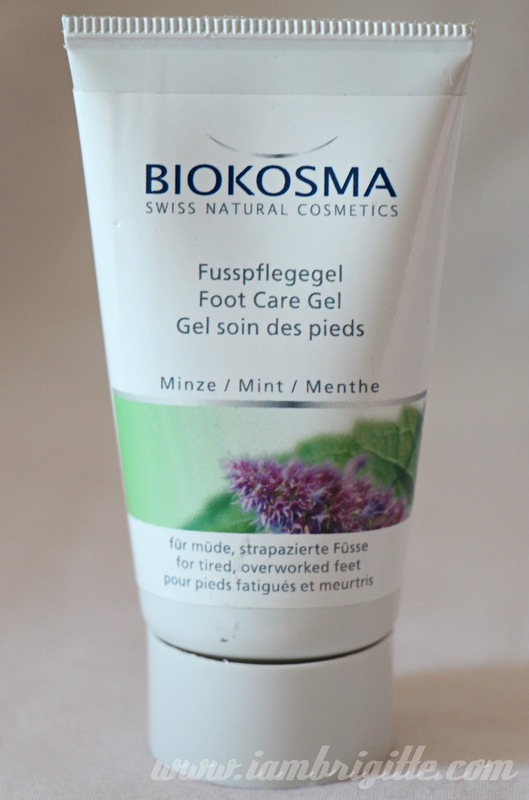 Enriched with pure essences of peppermint, pine and Jojoba oil, this is a sure treat for those tired, overworked feet. And not only that, it can also prevent foot door. 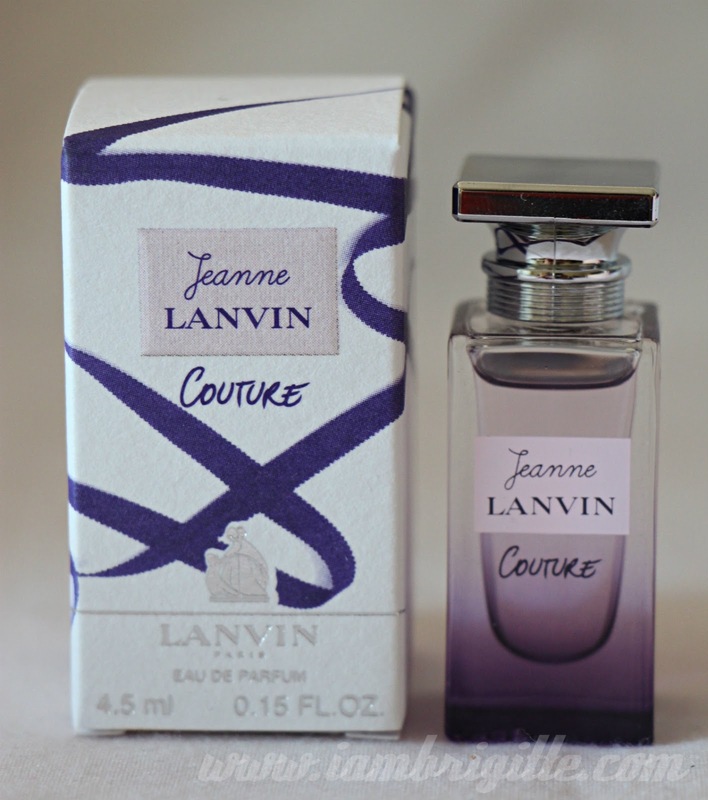 A sassy and stylish scent with a woody base enriched with hints of cedar wood, magnolia and violet leaves. I love getting perfume samples, such a great way to check out new scents out in the market! 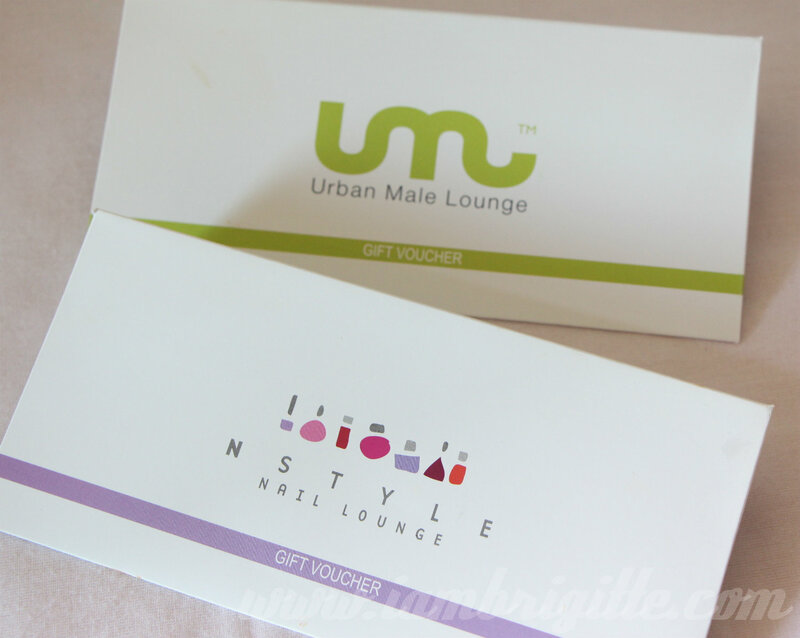 Yey, a nail polish! I've been meaning to build a humble nail polish collection again so this baby's very much welcome. 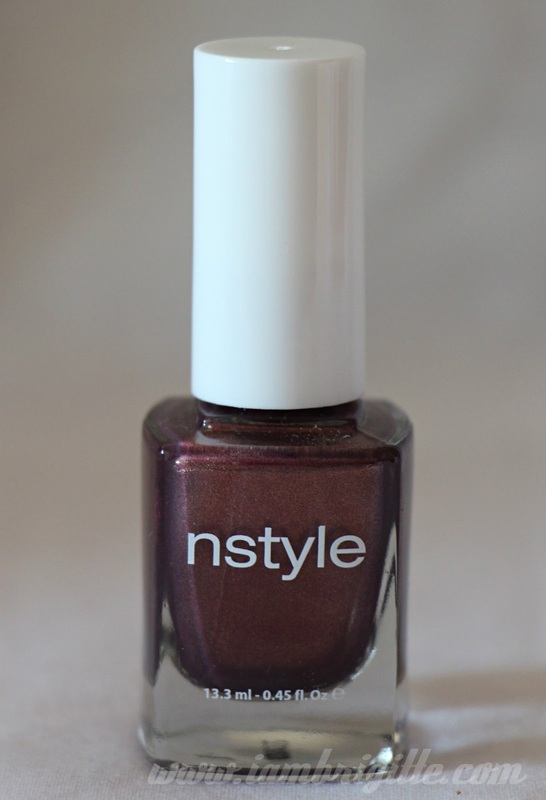 It's said to remain chip-free for days while maintaining that gorgeous high-gloss shine. Hmm, let's see about that! There are 250 shades to choose from and the names are inspired by the nuances of the region like Jumeirah Jane, Wasta, Gold Souk and Poetic Petra. The shade I got is Amira. I got "The Perfect Blowdry" while my man will be getting "The Cut." Perfect for a pre-Valentines primping! A real fluffy, Kabuki brush! 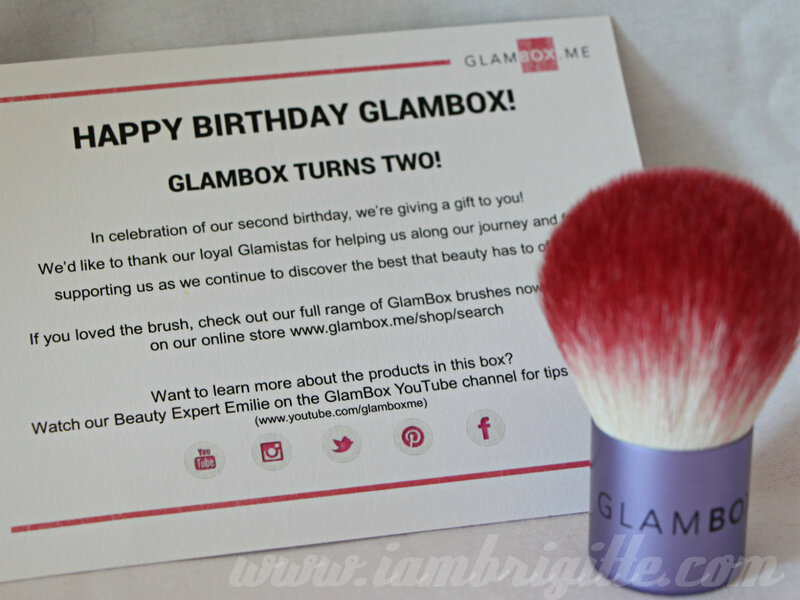 Thanks, Glambox and Happy Birthday! If you're following me on IG, you'd know I got into a small problem with Glambox when they try to have my second box delivered last month. I got my first box last November and paid the Aramex guy the 3-month subscription because I opted for the COD option. Then last month, when they are delivering my second box, they are again asking me to pay. I had to refuse the box because I'm not in any way going to pay again. So that's another reason why my December box got a bit delayed. I emailed Glambox and they replied promptly. Aside from an apology, they also told me that they will be including some extra goodies in my box to sort of make up for the hassle. So that's why there are Benefit stickers on my box! Thanks again Glambox! I surely enjoyed all the boxes I got. 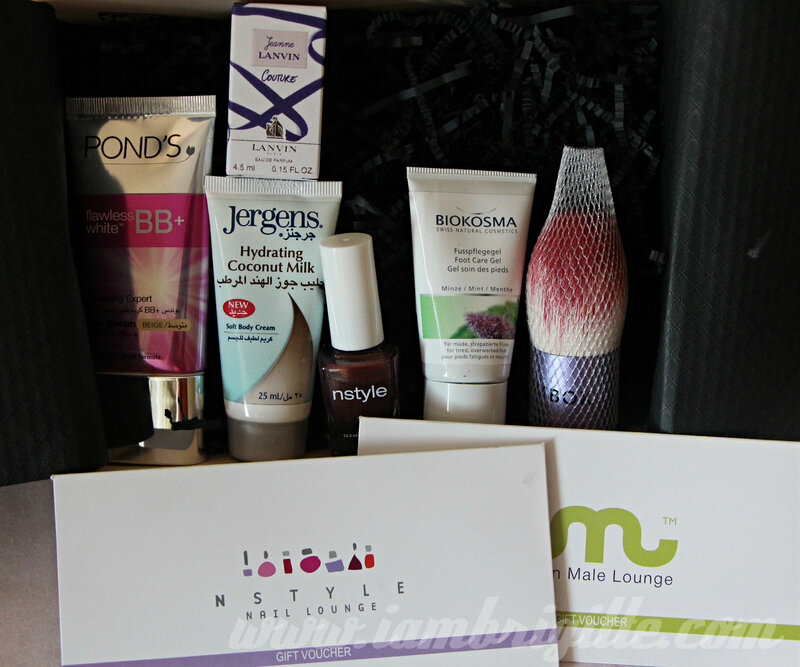 As I've mentioned, this is my last box because I only got the 3-month subscription. Now the question is, will I be subscribing again? I gotta say, not for now. I still have a lot of samples and new goodies to play with and keep me busy for the next few months. And well, I'm still unemployed so I got to hold off spending…until I get myself a job. (laughs) And yes, you'd do me a big favour if you could help me pray that I'd be able to get a job soon. Please! ?